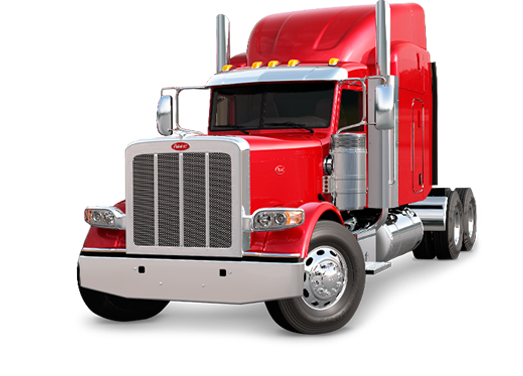 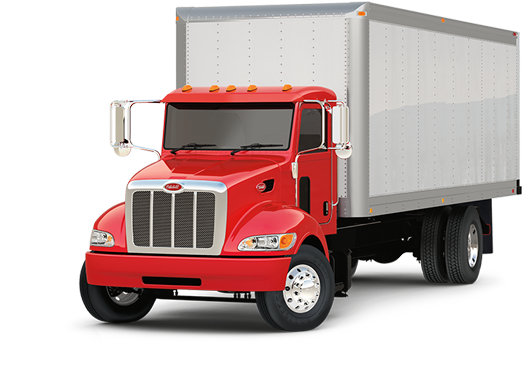 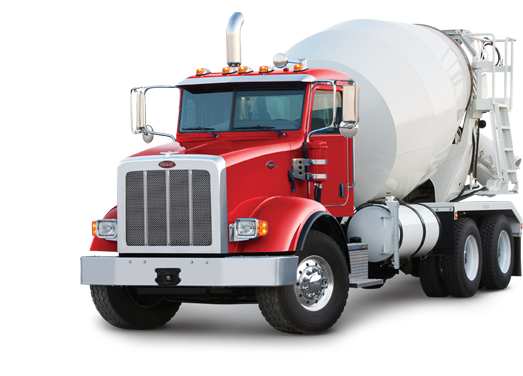 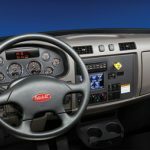 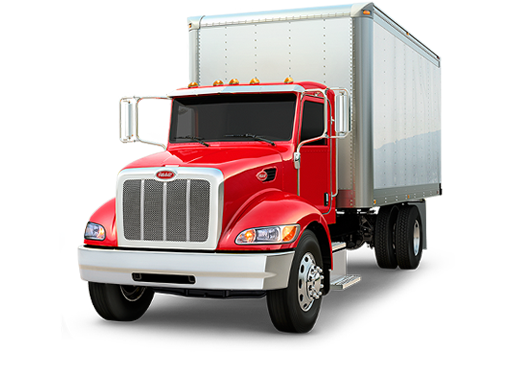 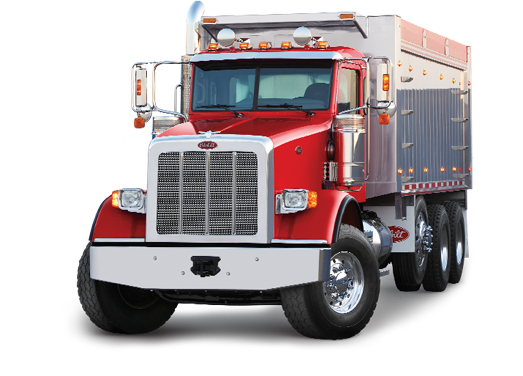 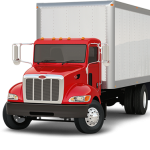 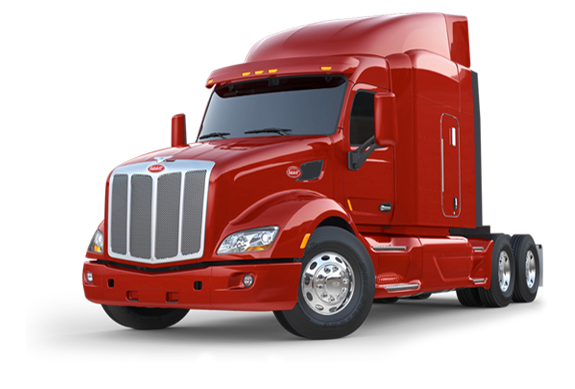 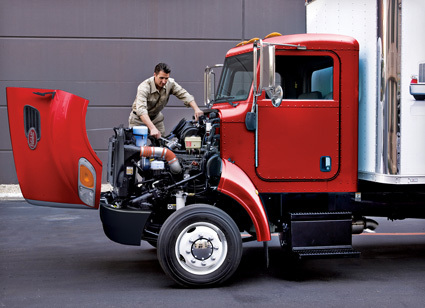 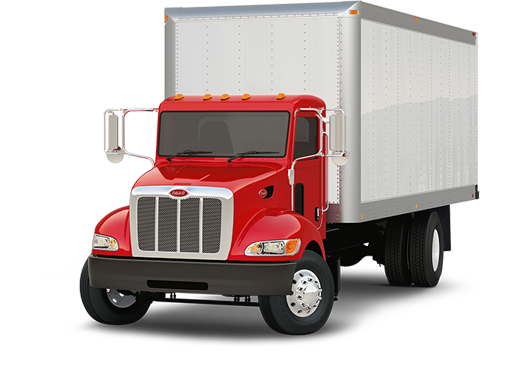 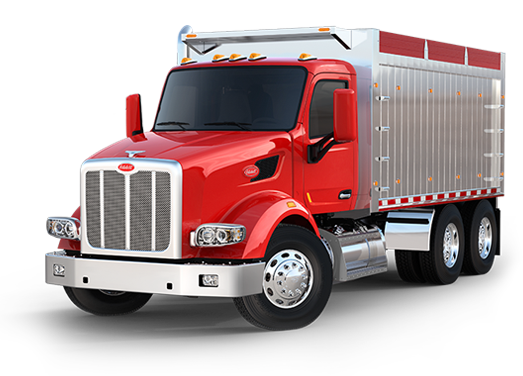 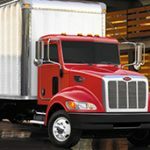 it thrives with the 200-325 hp output of the PACCAR PX-7 Engine under the hood. 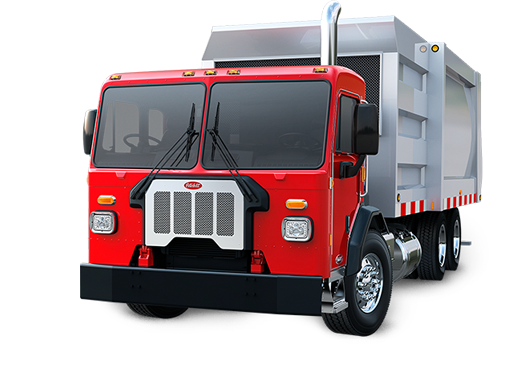 It’s ideal for pickup and delivery, landscaping and municipal utility applications. 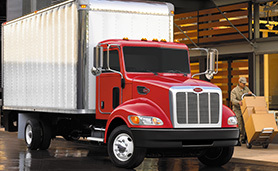 fuel efficiency add up to a superior lifetime value. 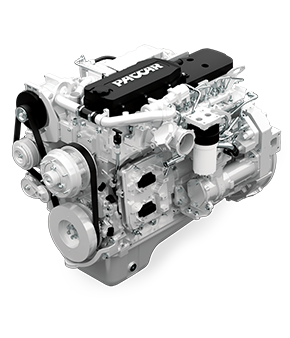 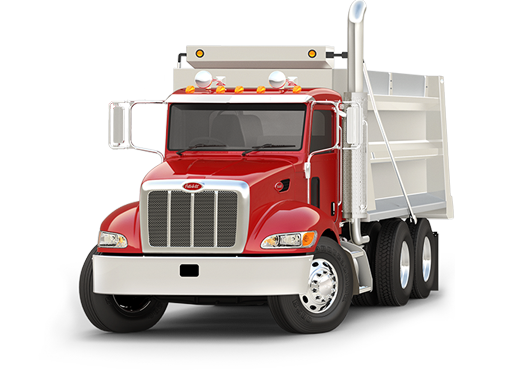 On the 325, the PACCAR PX-7 is available in horsepower ratings from 200 to 300hp and offers 660 lb-ft of torque. 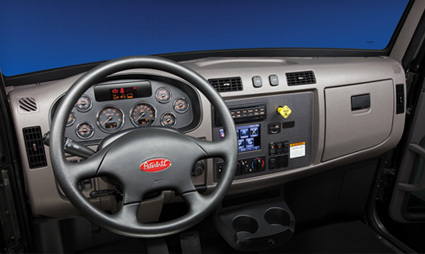 a full 90 degrees for easier access to key service points. 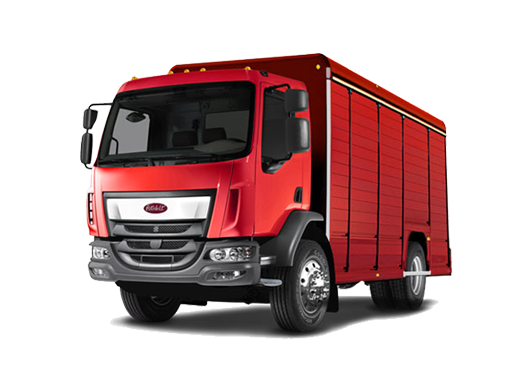 The stainless steel grille surround is long lasting, and its durable design protects the engine cooling system.